Apologies that this blog has been rather quiet of late – the reason being that I’ve been preoccupied with a number of personal writing and other projects, not least of which is the launch of three books that are targeting the seasonal Christmas market. And that’s the gist of today’s top tip to help you sell more of your books: whenever there’s a big seasonal celebration on the horizon, it’s worth trying to find a topical link for your book. Does it feature or focus on a particular calendar event or season? Is it an especially good read at a specific time of year? Would it make a great gift for Valentine’s Day/Easter/Christmas? Does it resonate with any particular national centenary, bicentenary or any other kind of landmark event? If none of these chime with the books you have published so far, why not think about writing a new one specifically so that you can take advantage of seasonal opportunities? If that sounds too much effort, how about a short story or essay that might be published “Kindle Single” ebook style (on all digital platforms) for a quick read. If you list at the back of the ebook links to your other works, or even add a small sample of another book, you might whet this book’s readers’ appetites to move on to your longer works. A word of caution: If you are taking the single story/essay route, make sure you get the balance right. I’ve seen authors published a short new piece of material to which they’ve added much, much longer samples from multiple other works, only to alienate readers who are startled to realise that the new material takes up only a tiny proportion of the ebook. No matter how carefully you signpost it on the book’s page on eretailer sites, there’s still the risk that readers will feel shortchanged and leave terse, low-rated reviews. Obviously it’s too late now for this Christmas – but while you’re in festive mood, it could be a good time to start working on something you might publish next autumn in the run-up to Christmas 2015. That will give you plenty of time to edit, format and publish at your leisure, ready launch in next autumn. Of course, Christmas is not the only seasonal opportunity. For this December, I’ve also published a story set at the winter solstice – the shortest day/longest night in the northern hemisphere. I’m also planning a series of stories for the summer solstice and the spring and autumn equinoxes. My historical novelist friend David Ebsworth has just launched a new novel that will capitalise on the 200th anniversary of the Battle of Waterloo, The Last Campaign of Marianne Tambour. With a string of other successful historical novels to his name, he stands to gain a lot of attention for his new, very topical book. 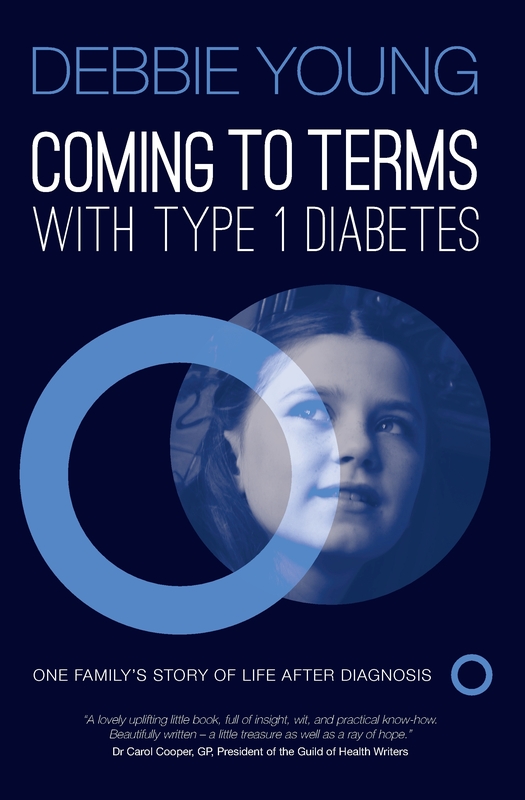 Just as timely, but of interest to a different and equally specific market, I spent a large part of November launching the paperback edition of my book about Type 1 diabetes. The actual launch event was held on the eve of World Diabetes Day (14th November), when there is huge focus on this currently incurable, chronic and serious disease. The purpose of my book, Coming To Terms With Type 1 Diabetes, is to raise awareness and funds for the research into a cure, so this was perfect timing. Think of self-publishing as having the same kind of topsy-turvy seasons as the fashion industry, in which the poor models must strut their stuff in swimsuits in midwinter and overcoats in midsummer. Which means that now might also be a good time to start writing a short story for summer holiday reading! In case you’re tempted to treat yourself to any of my festive books, here are buying links to make it easier for you. Stocking Fillers, the only paperback, should be available to order from all good bookshops, and the ebooks from all digital retailers, but I’m sharing the Amazon links here for the sake of simplicity. Do support your local bookshops if you can, though – we use them or lose them!